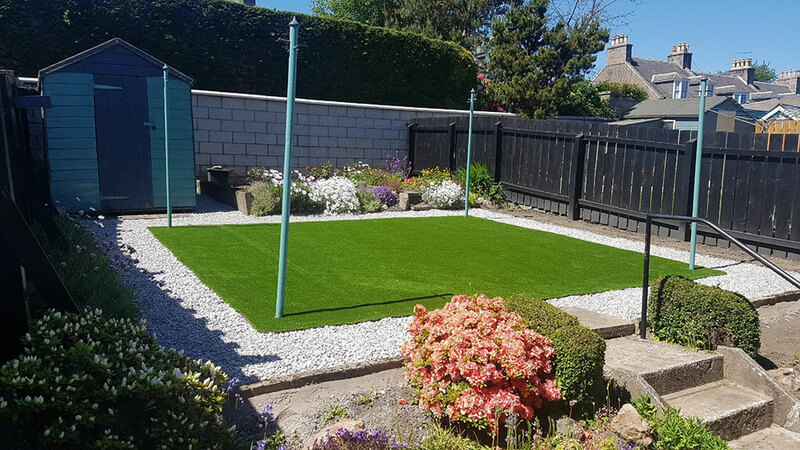 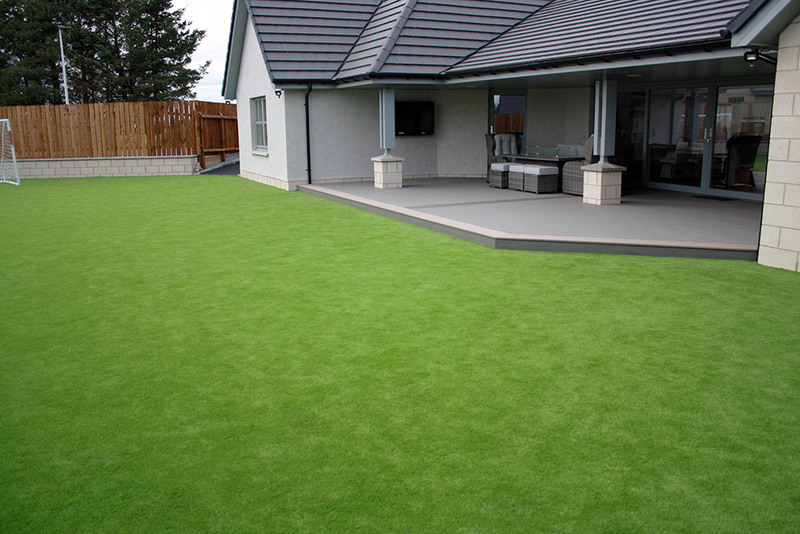 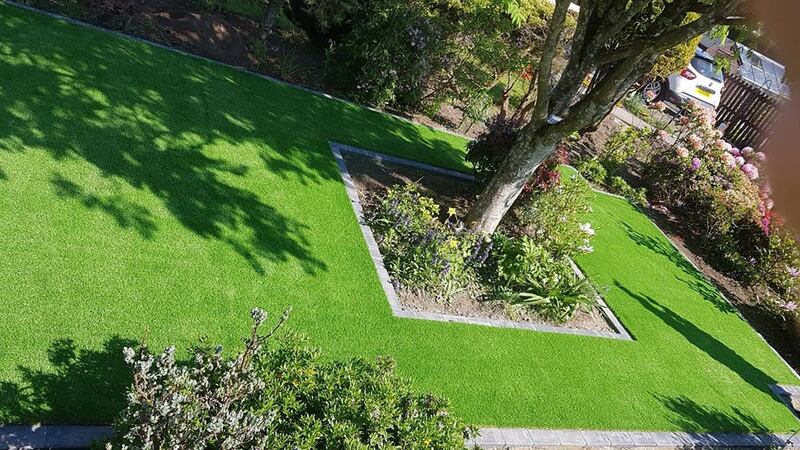 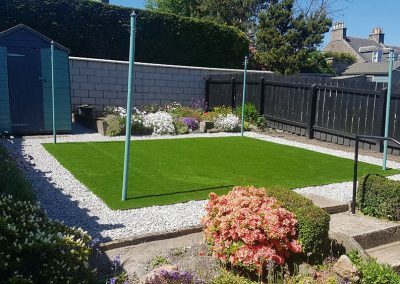 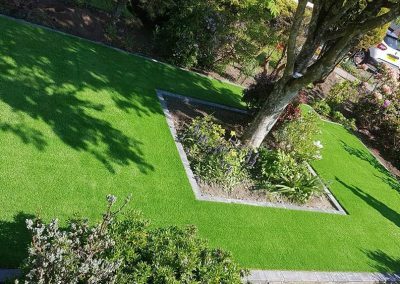 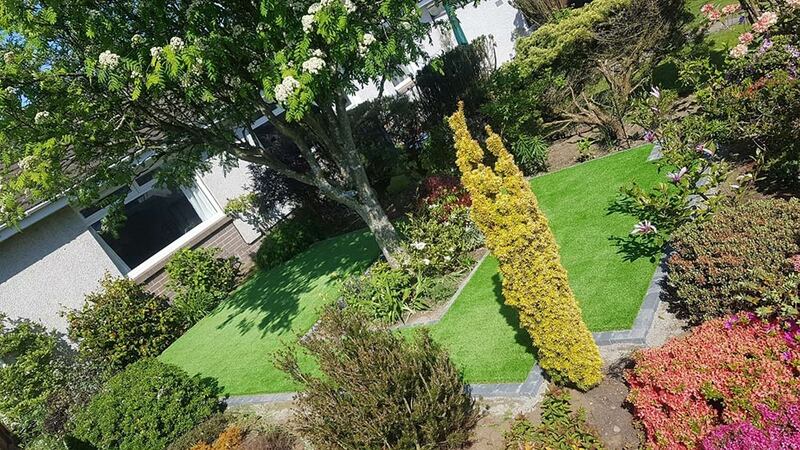 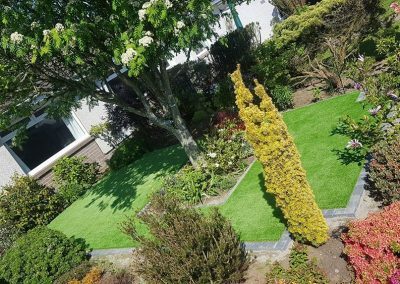 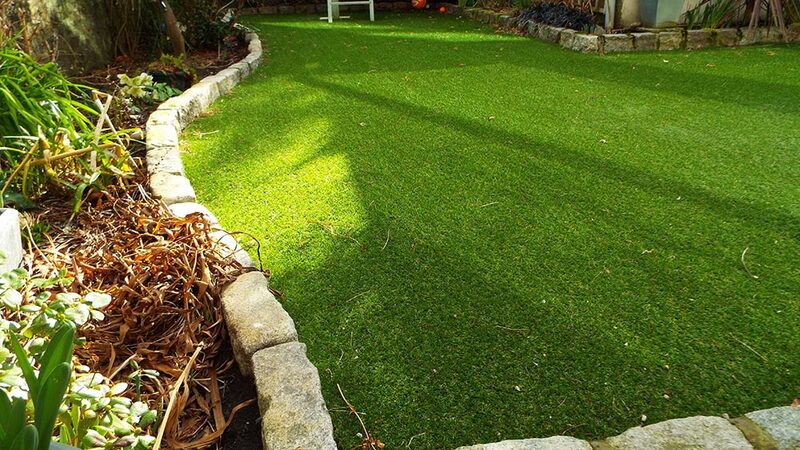 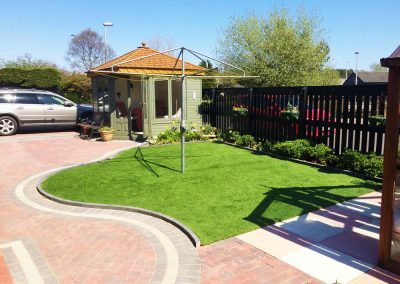 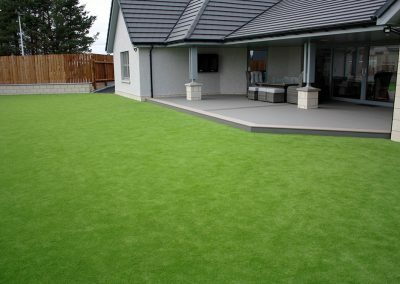 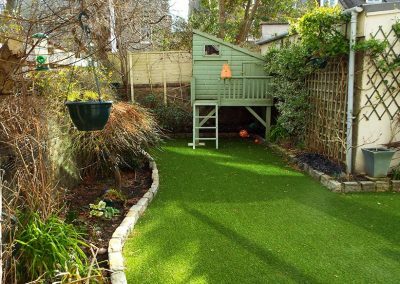 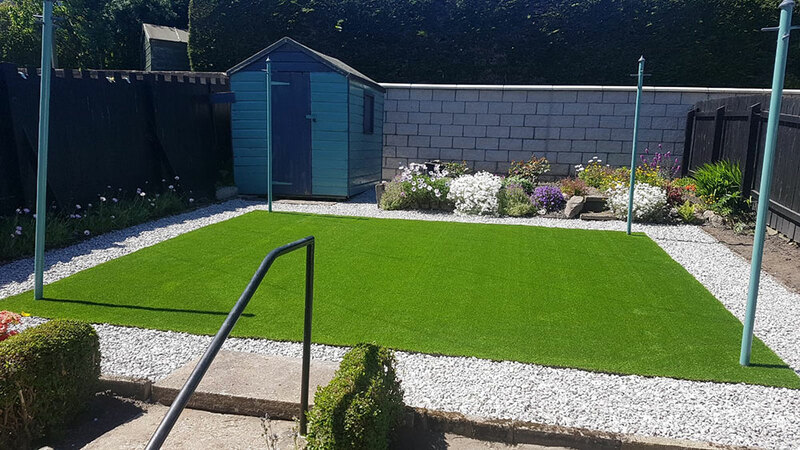 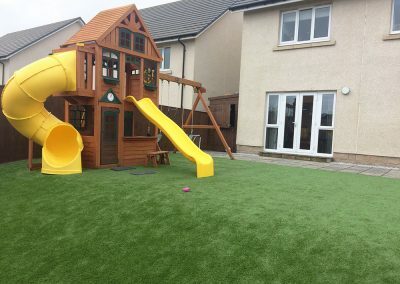 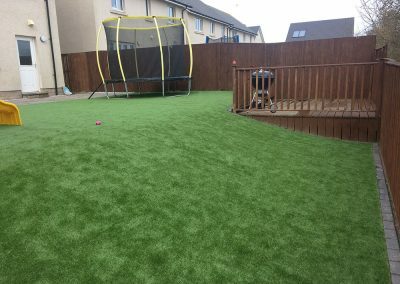 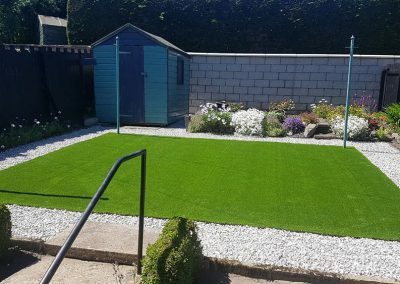 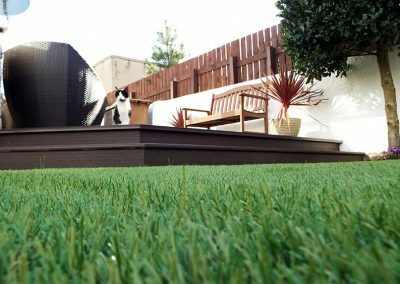 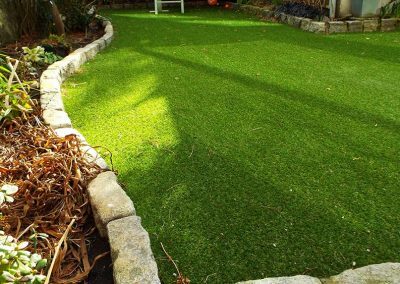 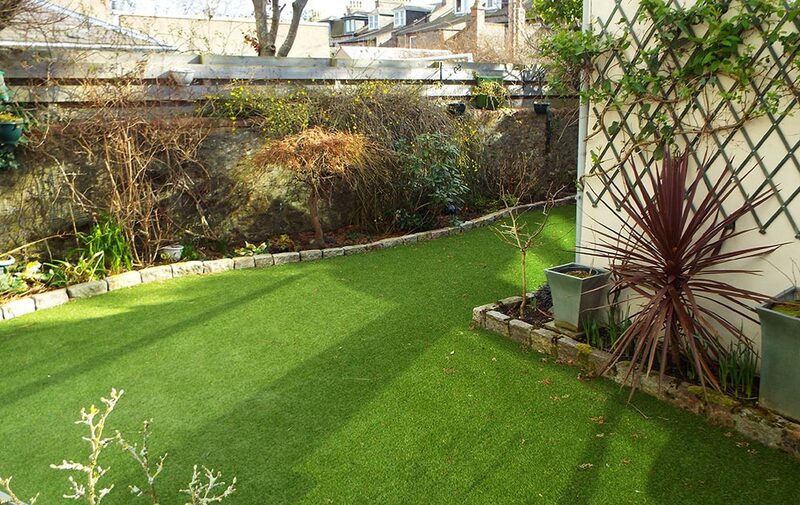 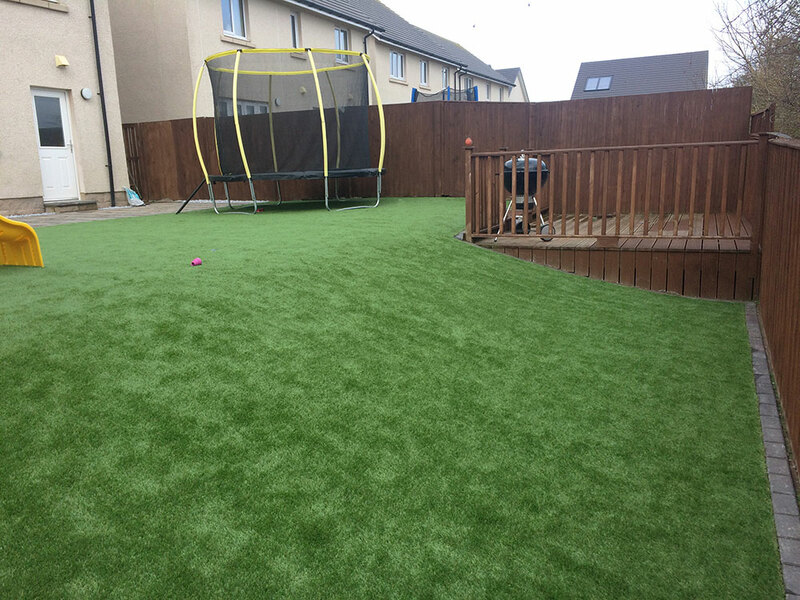 Artificial Grass is an excellent choice for back gardens, providing you with an excellent alternative to natural grass that can help you create a beautiful, practical outdoor space that you can enjoy all year round. 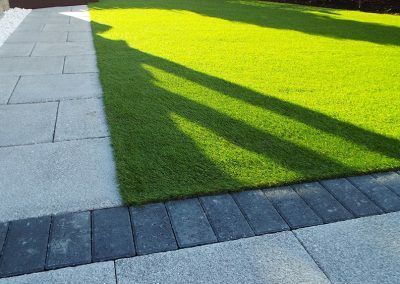 You’ll get all the benefits of a natural lawn – but with far less maintenance! 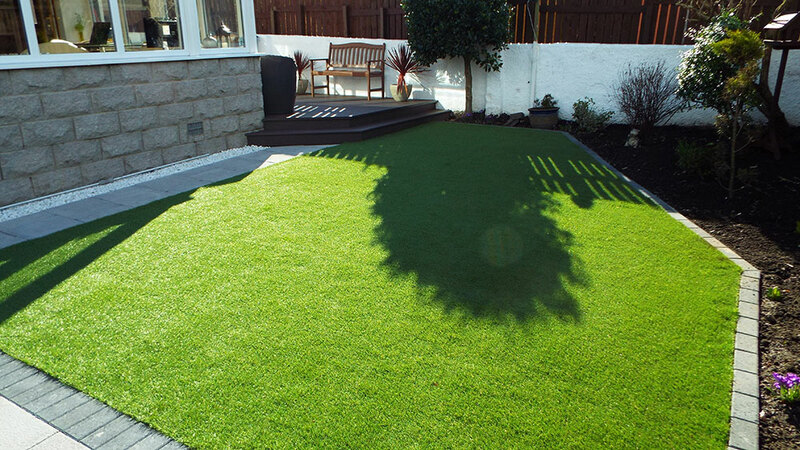 That means no watering, no weeds, no mowing and most importantly – no hassle! 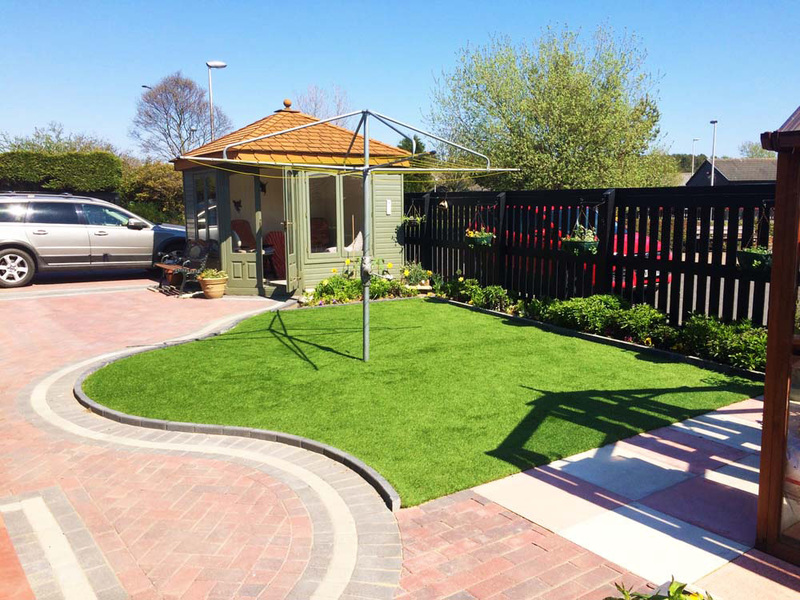 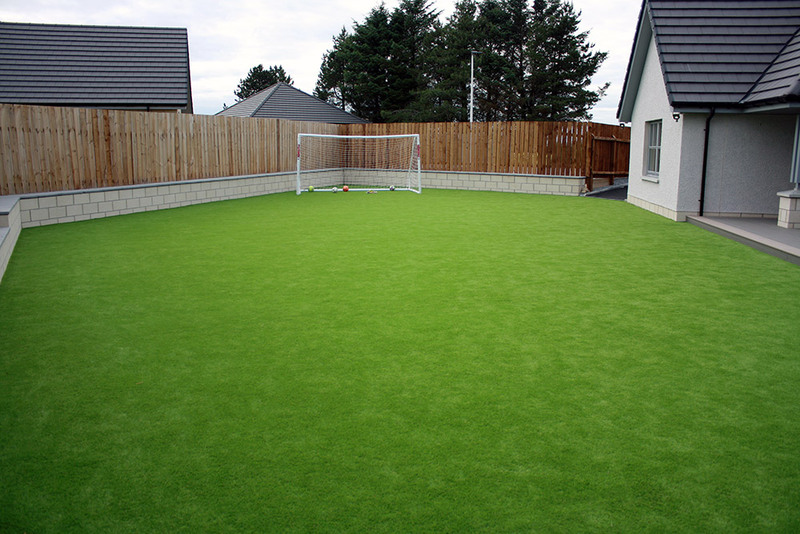 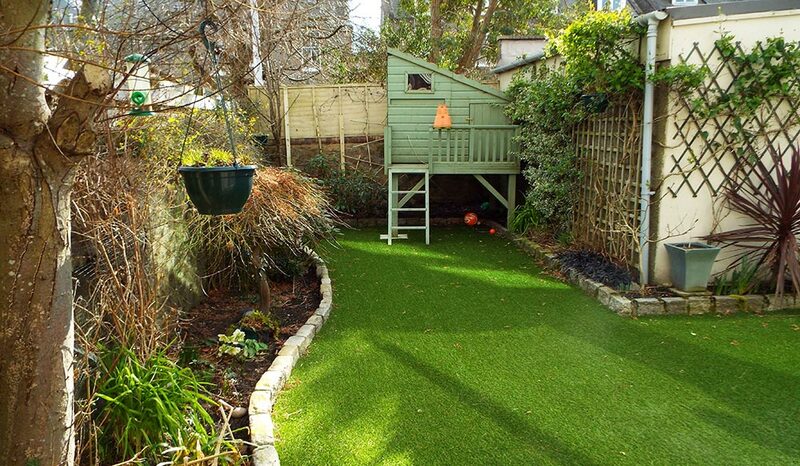 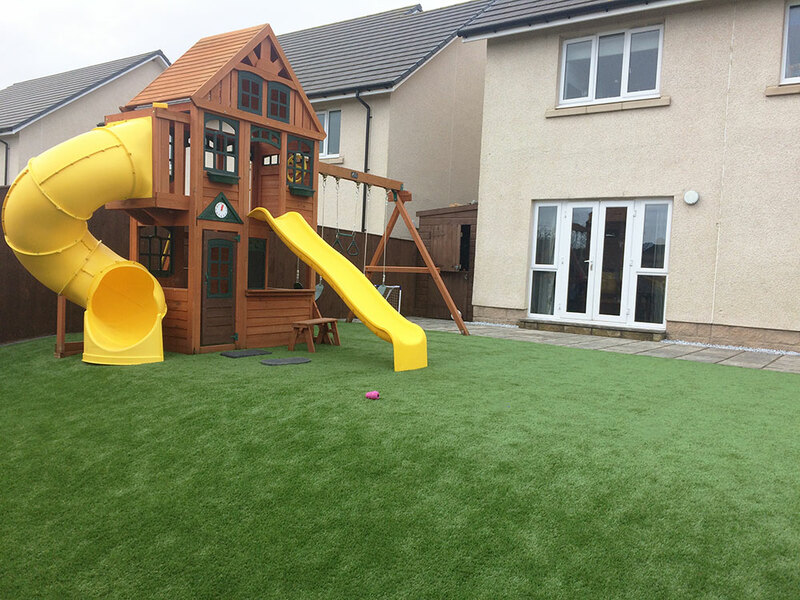 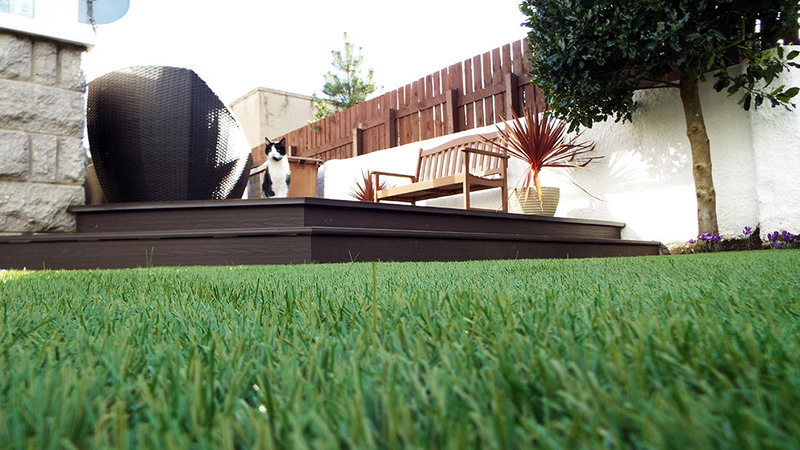 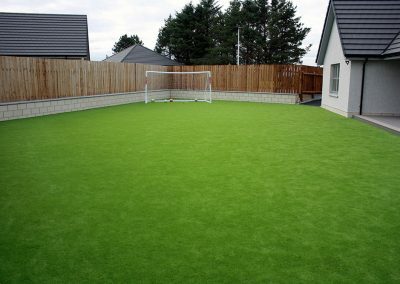 Our Artificial Grass is very easy to clean and with excellent drainage features you can wave goodbye to muddy patches. 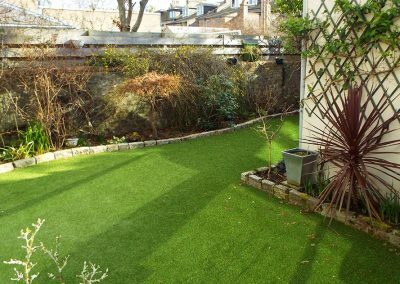 You’ll see in the photo gallery below that no two back gardens are the same! 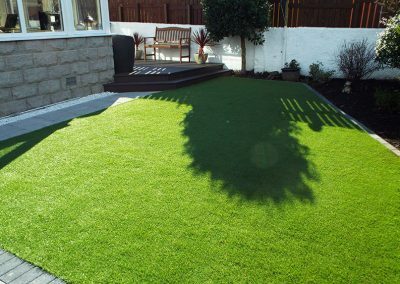 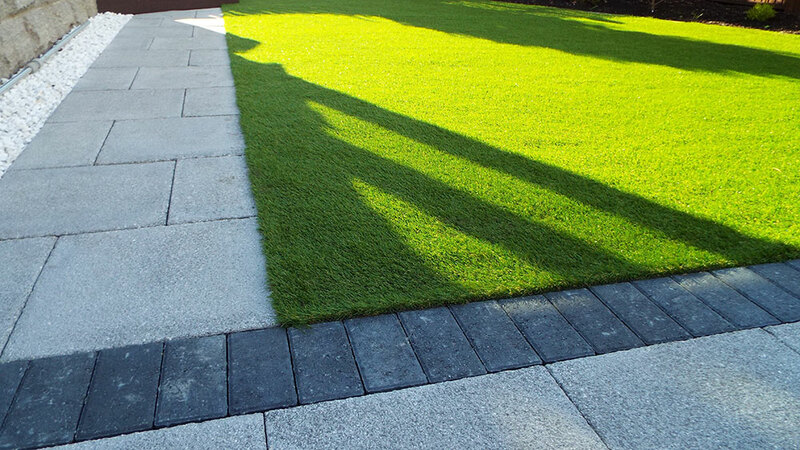 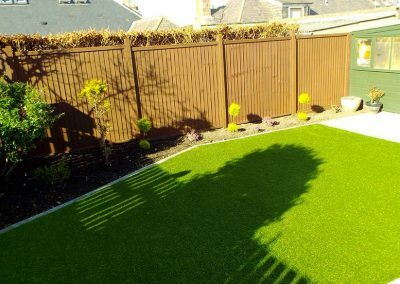 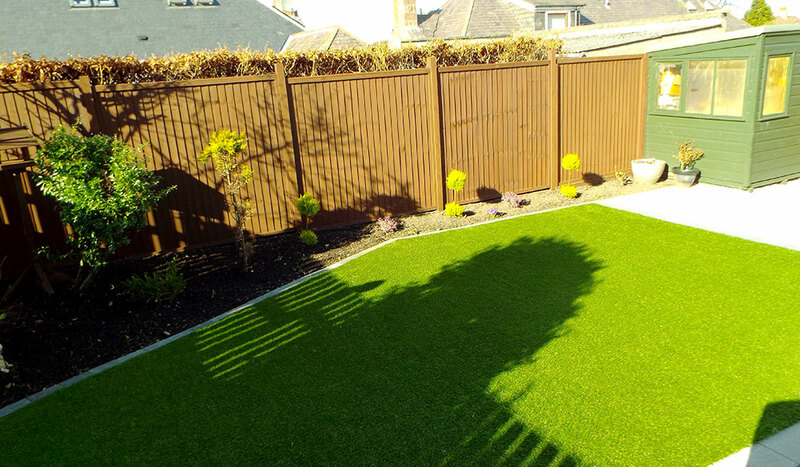 We offer a truly bespoke service that will transform your back garden exactly to your requirements.